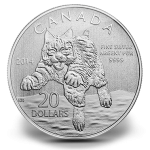 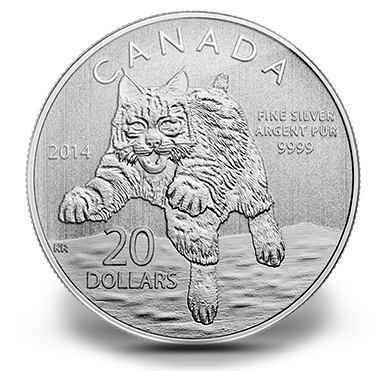 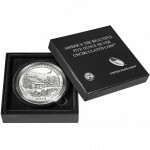 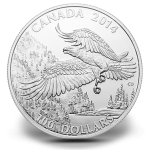 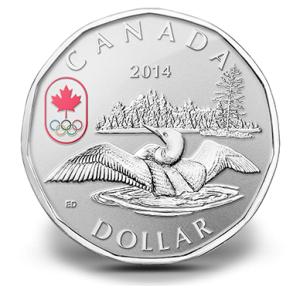 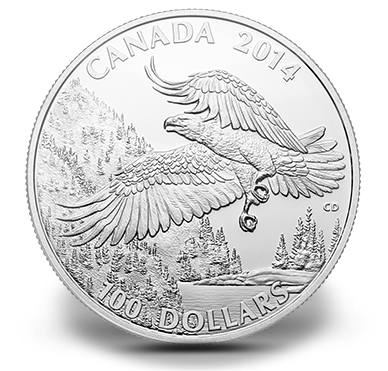 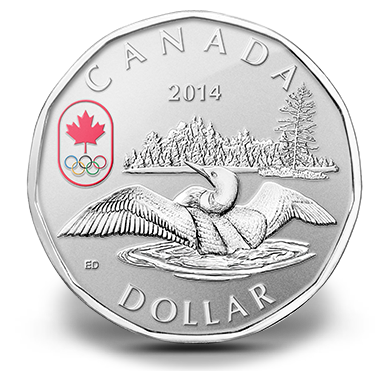 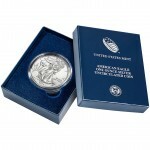 The Royal Canadian Mint expands its popular $20 for $20 Program with the recent release of the $2014 Bobcat Fine Silver Coin. 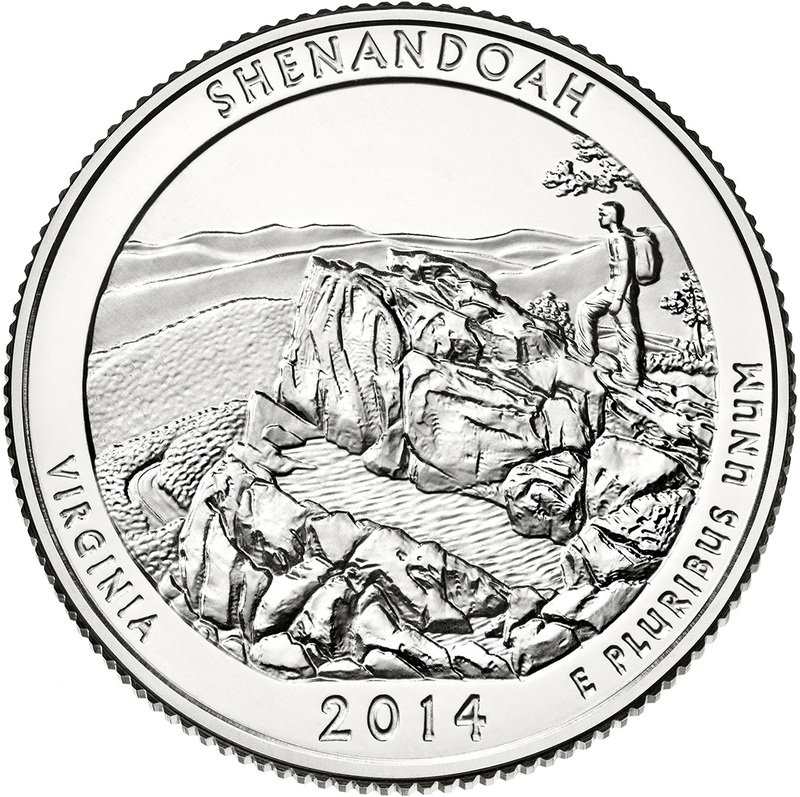 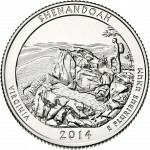 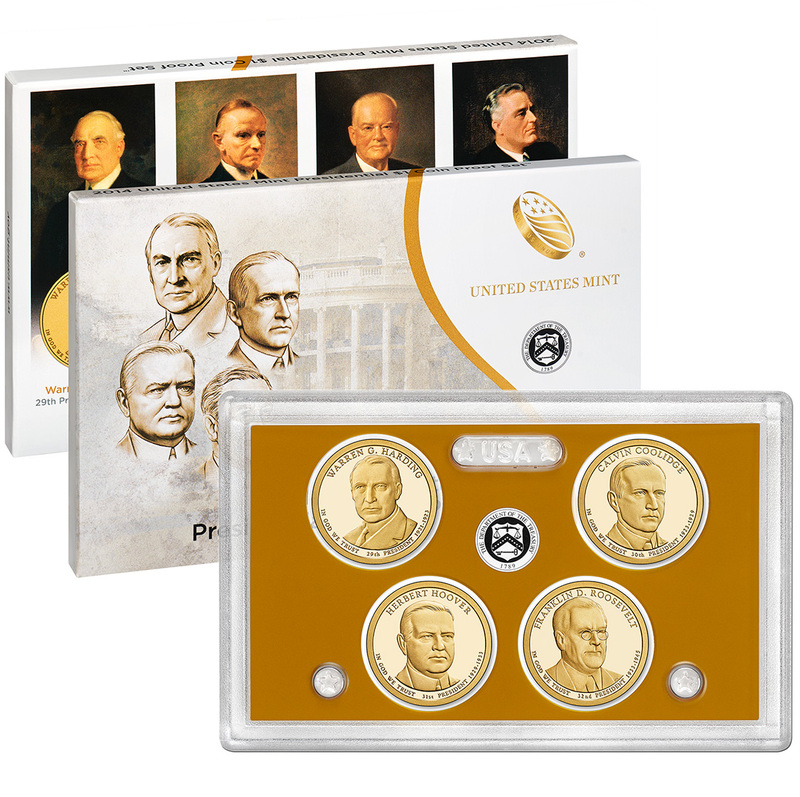 Six different products related to the 2014 Native American $1 Coin make up the complete line-up of releases from the United States Mint this week. 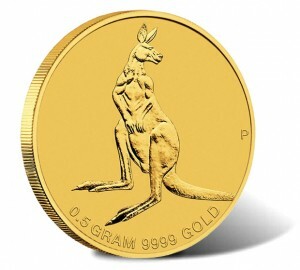 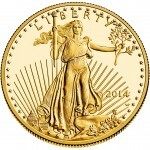 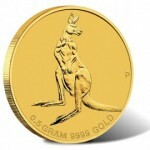 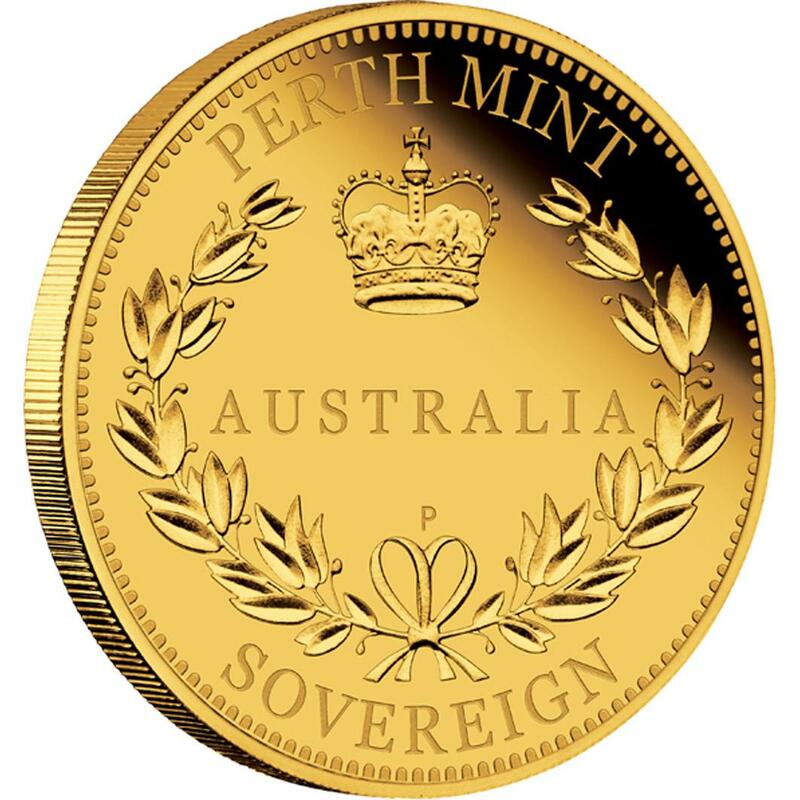 Unique and affordable are two words that can be used to describe the 2014 Mini Roo 0.5g Gold Coin now available from the Perth Mint of Australia. 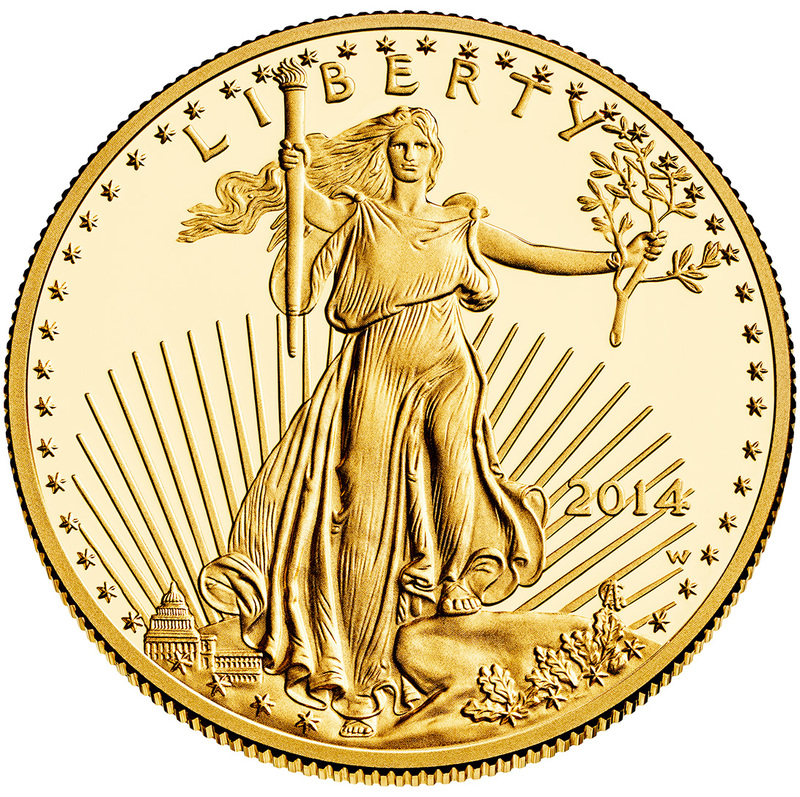 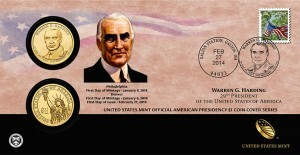 Only one item is scheduled to be released by the United States Mint next week and that is the 2014 Warren G. Harding $1 Coin Cover.